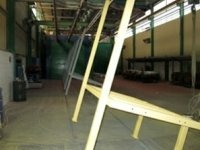 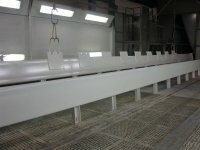 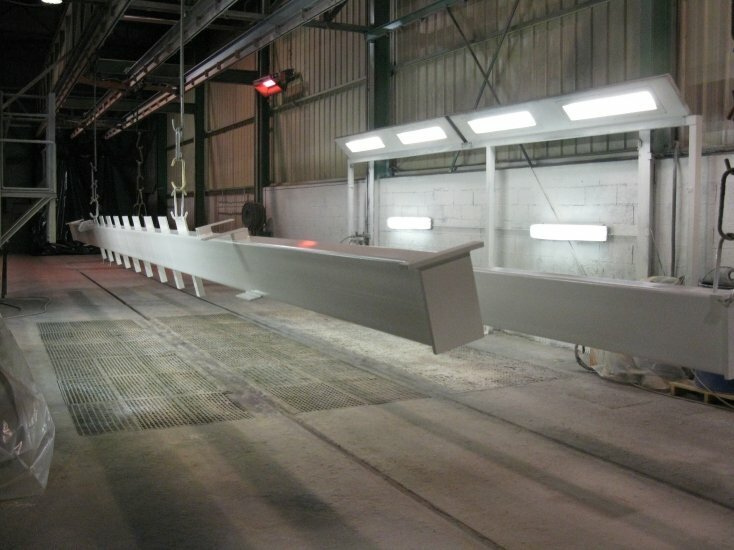 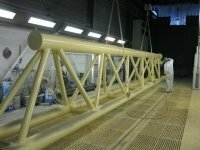 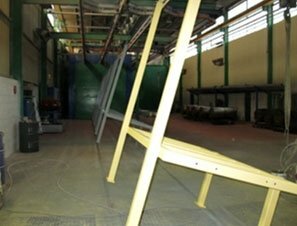 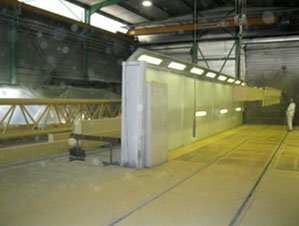 Framatec has a whole department and a 3000 m² workshop at your disposal which are entirely devoted to surface treatment. 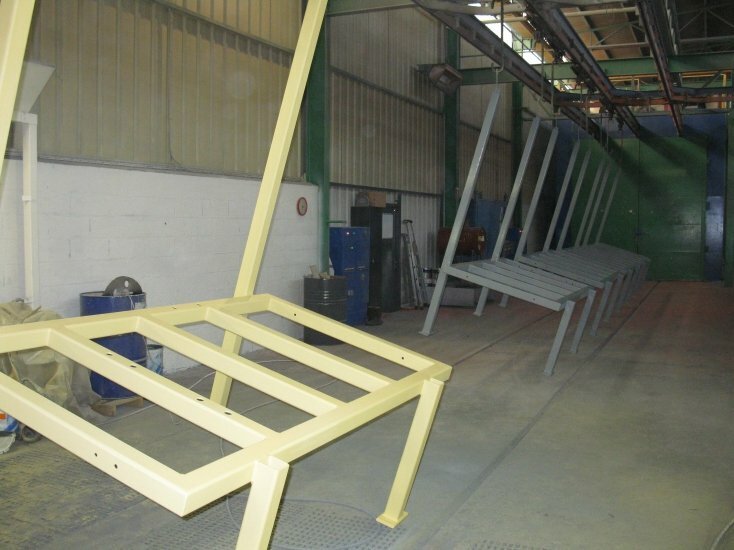 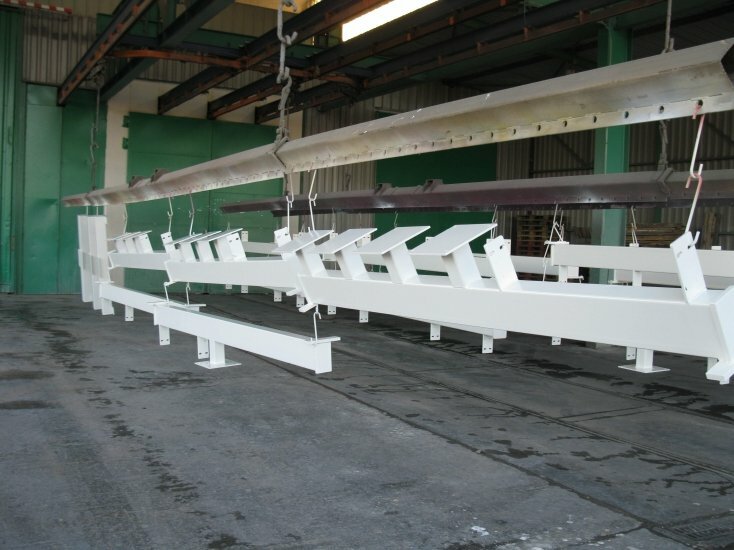 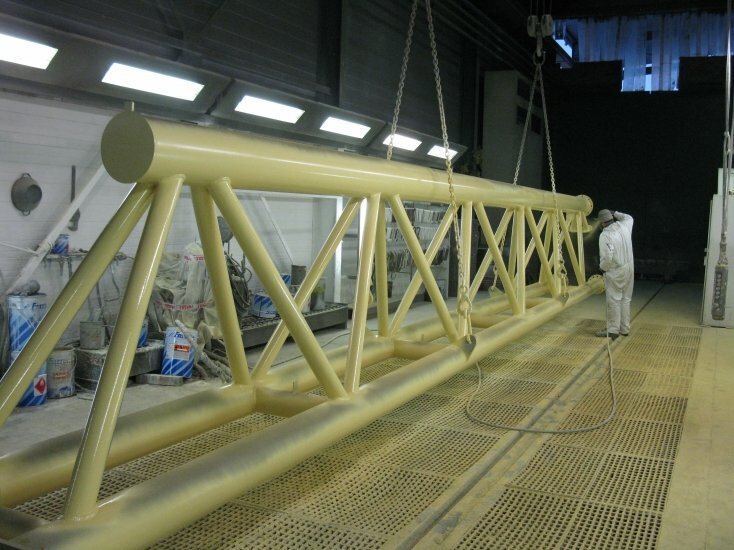 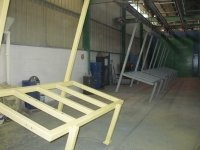 Approved by the OHGPI, Framatec Peinture carries out and checks shot-blasting, sandblasting, metallising, liquid painting and powder coating. 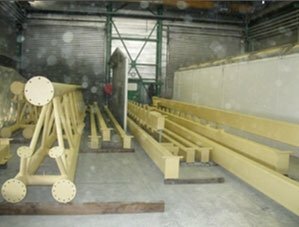 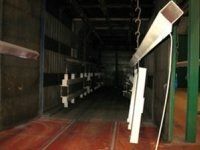 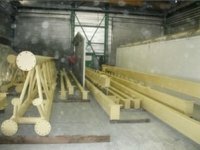 For this, there are 2 shot-blasting/sandblasting cabinets, 5 painting areas, 1 degreasing area, a 15 m x 3.5 m x 3.5 m furnace allowing heating from 60° to 200° of parts up to 20 m in length, an automatic shot-blasting line, and a 1500 m² storage area with a lifting capacity of up to 30 t.
Through its technological capabilities and the experience of its technicians, the rigour of its Quality Assurance Service and the high-qualification of its painters, Framatec Peinture guarantees exceptional quality and can meet the requirements of all your projects.